An introductory course for those who wish to discover wine! Learn how wine is made and the factors that affect the different styles. 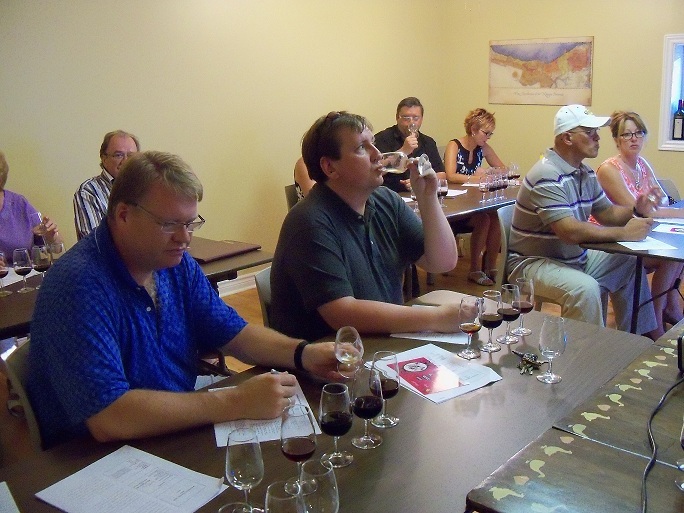 Develop your wine tasting skills as you taste the different varietals that Canada and the world produces. See how food and wine work together and the classic pairings. 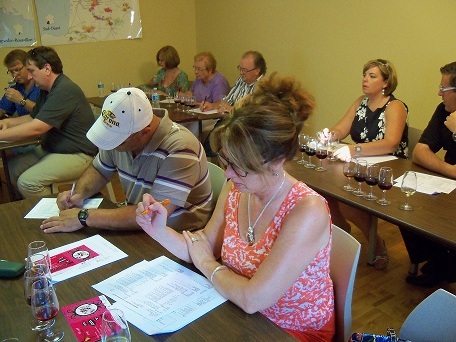 Discover Ontario's wine regions and obtain the Wine Council of Ontario certification. Deepen your knowledge of wine by delving into the different regions of the world. Expand your tasting skills while tasting a selection of premium wines. Learn about the historic Old World regions and discover the New World, with emerging areas such as Argentina, New Zealand and South Africa. This course will also explain how the famed fortified wines (i.e. Port, Sherry) and Champagne are made .